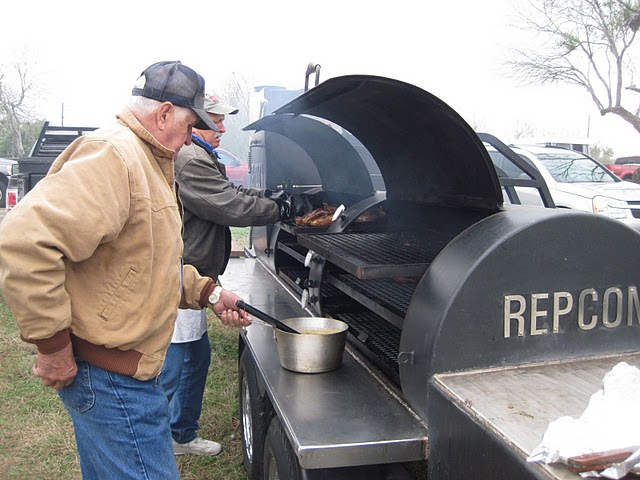 We are pleased to announce that we will be hosting this year’s 2013 HALO-Flight State Championship Cook-Off on Saturday, March 2, 2013. We have moved this year’s event into Corpus Christi and it will now be held at Gulf Coast Racing at 5302 Leopard Street. ¢ Cook Teams are not required to compete in all four meat categories. ¢ All four meats will count toward Grand Champion. ¢ Winner receives a 50/50 split of the Jackpot- all entry fees. The public is welcome to attend. There will be food, a silent auction and fun for the entire family. A Healthy Kid’s Cook-Off will also be held for children between the ages of 6 and 13. For more information about this event, please visit us at http://www.haloflight.org/events.html or contact Debbie Vickery or Kristen Bily at 361.265.0509. Sponsorship opportunities are also available. A big thank you to our media sponsor, Grande Communications!